Domingo Yepez Naval, passed away peacefully in his home on Tuesday, December 1, 1981, surrounded by his children, and 7 grandchildren. He was predeceased by his wife, Josefa of 17 years, daughter, Evelyn and parents, Calixto Naval and Sesta Yepez. He will be fondly remembered and greatly missed by his children, Rocella (Edmundo Jr.), Carmelita, Roberto (Cristina), Nenita (Arsenio), Helen and his grandchildren. He was a loving, caring, devoted and hardworking Tatay. 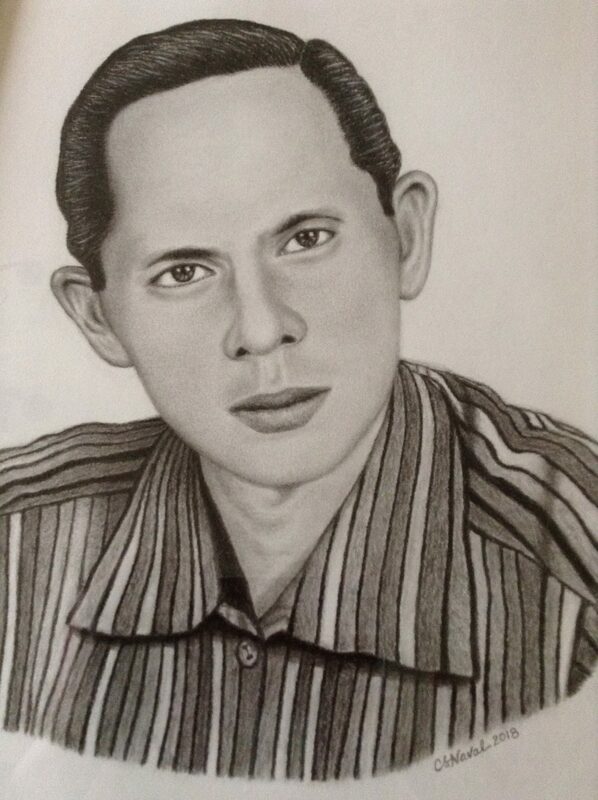 Tatay was born on January 13, 1913, in Alima, Bacoor, Cavite. In his younger years, he worked for the Philippine National Railways as foreman for a crew of workers, surveying teams constructing the railway line from Manila to Quezon. At Aloneros, Guinayangan, Quezon he met Nanay, where they started their family. He was elected barrio captain, worked at the family farm and at the family bakery located in front of their house. Soon after the death of his wife, he moved his young family back to Cavite to be with his siblings and help him raise his young children. To provide for his family he worked as a baker, and in his spare time a barber as well. One of her children, Carmelita, was able to immigrate to Winnipeg and find work in the garment industry, which supplemented the family income and helped them relocate and buy a house at BF Homes, Paranaque, where he spent the remaining years of his life. His most important goal was to provide a good upbringing for all his children and his constant reminder to his children was to love and to take care of each other. He was a strong man, a good disciplinarian, and was guided by his strong devotion to our Lord Jesus Christ. His body will lay in rest at Alima, Bacoor, Cavite, Tuesday, December 1, 1981, where Lamay will be held. Funeral mass will be celebrated on Monday, 10:00 am, December 7, 1981 at St. Michael the Archangel Parish Church, Bacoor, Cavite. Interment will take place at the Manila Memorial Park at conclusion of service. Make a Donation to the Grain of Wheat Fund in memory of Naval, Domingo Y.